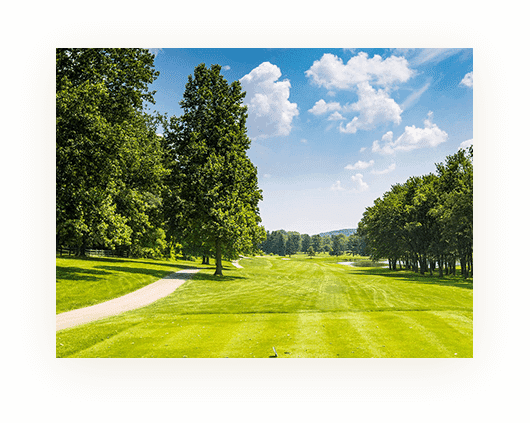 Take part in one of our highly esteemed Penn Oaks golf tournaments. We have countless opportunities for the junior, novice, intermediate, and expert golfing members alike to challenge their skill set. Swing by after your round and dine in our five-star dining facility and clubhouse, or host a post-golf reception for your friends or colleagues. Practice makes perfect and Penn Oaks welcomes you to practice on one of the East Coast’s most notable golf clubs. 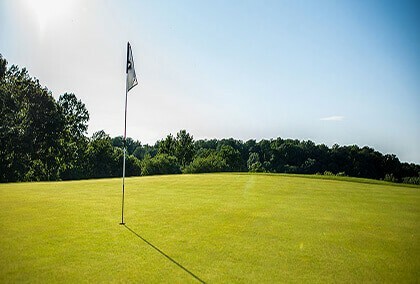 Whether you are looking to play a round with friends or negotiate with business associates, Penn Oaks Golf Club is the place for a first-rate experience. 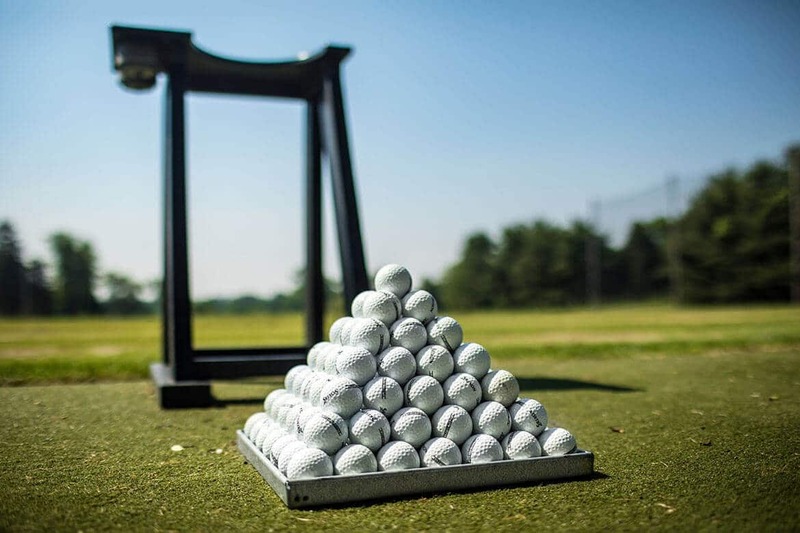 Penn Oaks offers members many modern conveniences to help improve and strengthen your golf game. Enjoy your game even more with an interactive scorecard that lets you explore the course even before you take the first swing! Before you come for a visit to Penn Oaks, you can take a virtual tour. 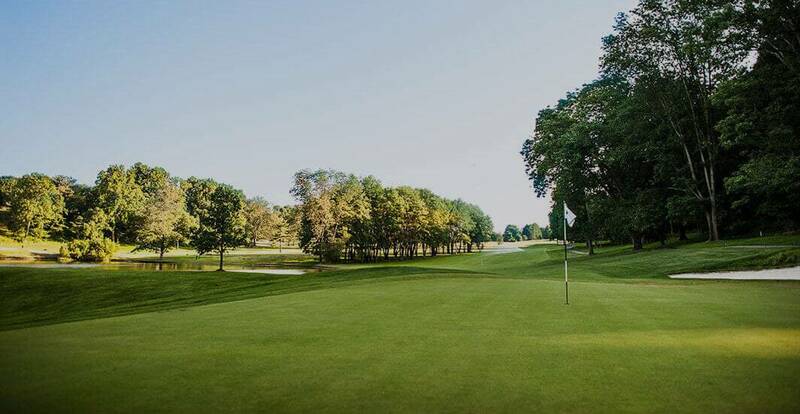 The golfing staff at Penn Oaks Golf Club is committed to helping you have the best experience in every way possible. 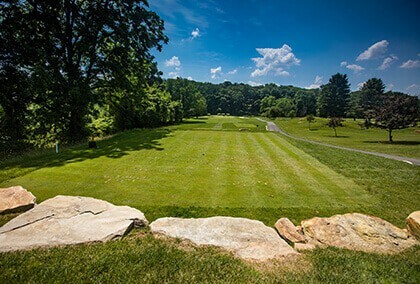 As a member of West Chester PA’s most friendly private golf club, you will enjoy all of the exclusive benefits and services available at Penn Oaks. We post pictures of our tournament winners, junior achievers, or new things we’ve added to our golf club. The Penn Oaks Golf shop has everything to make you feel just like the pros. 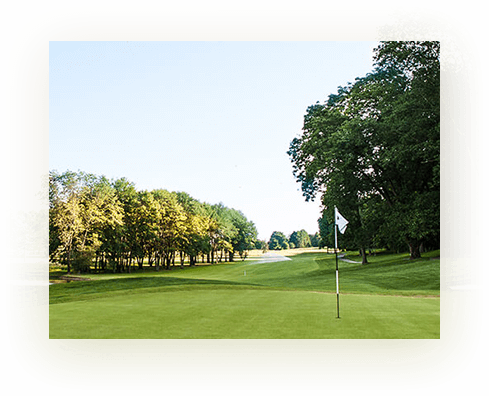 Penn Oaks Golf Club has all of the elements that make the game of golf great.